Who says dog signs have to be a humdrum affair? 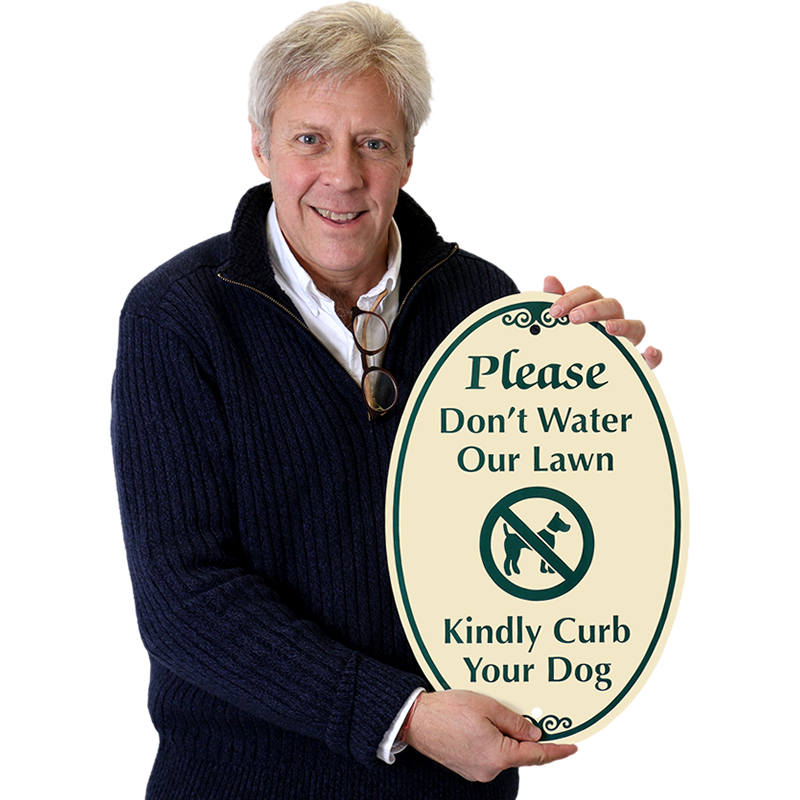 Post this funny sign to notify pet owners to keep their furry friends off your property. 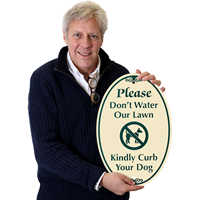 Curb Dog Lawn Sign carries a distinct message and asks pet owners to keep their dogs under control. 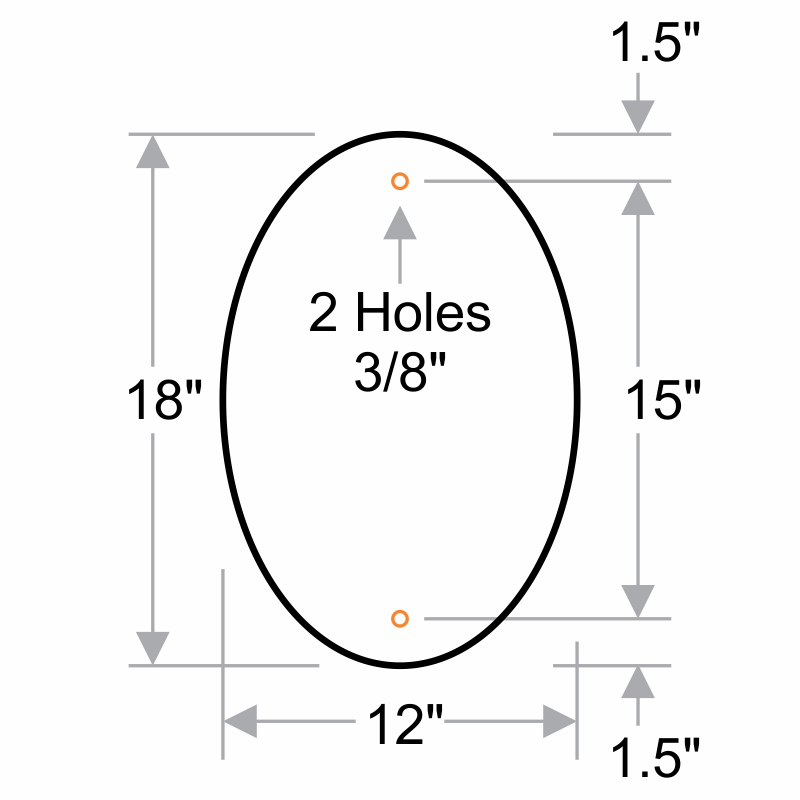 Sign has been designed to perfectly match with your décor.